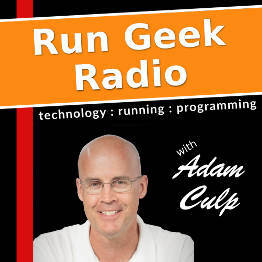 In this episode Adam Culp shares what kept him from creating new posts these past couple of months. It also contains updates about his running and activity status, and also shares plans for the coming months. This episode also shares thoughts and stories related to anxiety, panic attacks, and other associated things to dealing with anxiety. And closes with a call to those who do not deal with anxiety issues…yet. Disclaimer: This episode is not intended to diagnose or recommend treatment, or a lack of treatment. If you feel you have some mental or physical problems, please seek help from a professional. This recording is intended to share experiences only.